We’re very proud to invite you to CU-NAHJ’s marquee event of the year, an all-star panel of editors discussing the future of Latino media in the US. Please join us! CNN en Español just got a big reboot relocating from Atlanta to Miami in March. Fox News Latino was launched as a web outlet last October. Latina magazine is celebrating its 15th anniversary this year. AOL just merged with the Huffington Post. The 2010 US Census is expected to count a record 50 million Latinos in the US – almost 1 in every 6 people in the country. How can Latino media companies better reach this huge and largely diverse population? In addition to English versus Spanish issues, what are the biggest challenges? What are the possibilities for niche Latino publications within bigger media conglomerates? How can these operations, big or small, make content more appealing? 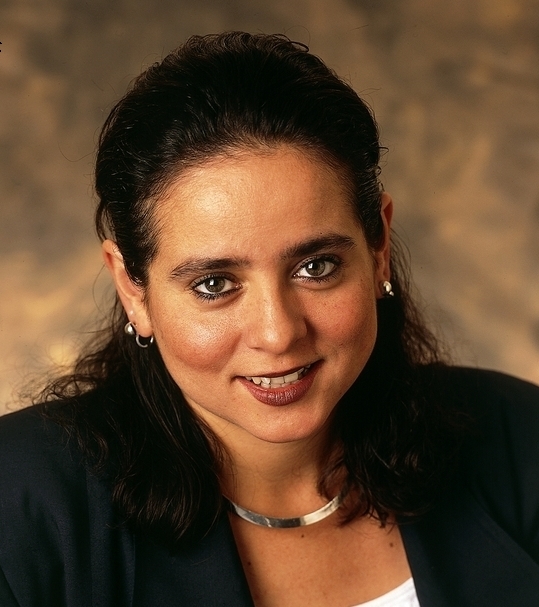 Galina Espinoza (Columbia J-School ’92) rejoined Latina Media Ventures as Co-President and Editorial Director in May 2010. She is responsible for overseeing Latina magazine, the leading fashion, beauty & lifestyle magazine for acculturated U.S. Hispanic women, Latina.com and brand development across multiple platforms. Espinoza regularly appears on numerous TV shows as a pop culture expert including NBC’s Today Show, Access Hollywood and HLN’s The Joy Behar Show. Prior to joining Latina, Espinoza was a senior editor at People magazine, where she oversaw the annual, best-selling ‘Half Their Size’ issue. She also introduced a weekly Bodywatch section about celebrity weight loss, and scored exclusive, headline-generating cover stories with Tyra Banks and Valerie Bertinelli. As a spokeswoman for the People brand, Espinoza appeared frequently on national TV shows ranging from CNN’s Larry King Live to The Rachael Ray Show. Espinoza’s first stint at Latina was as Deputy Editor from 2003-2005. During that time, the magazine was honored with a Folio Silver Medal for general excellence in the women’s lifestyle category (2004), a GLAAD award for best magazine article (2005) and a NAHJ Award for best commentary (2005). Before joining People in 1999, Espinoza spent four years as a staff writer for Money magazine, where she specialized in banking, investing and retirement issues. Previously, she had been a correspondent covering municipal government at The Philadelphia Inquirer. Espinoza received a B.A. in English in 1991 from the University of Pennsylvania, and earned a master’s degree from the Columbia University Graduate School of Journalism in 1992. She is a native New Yorker and currently resides in Manhattan. Miguel Ferrer is the Director of AOL Latino, the leading online destination for bicultural U.S. Hispanics. In this role, Ferrer drives content programming in support of the stated goal of focusing on the authentic voices and views of the contemporary U.S. Hispanic community. In addition, he’s responsible for creating and implementing media and content partnerships within the Hispanic market. 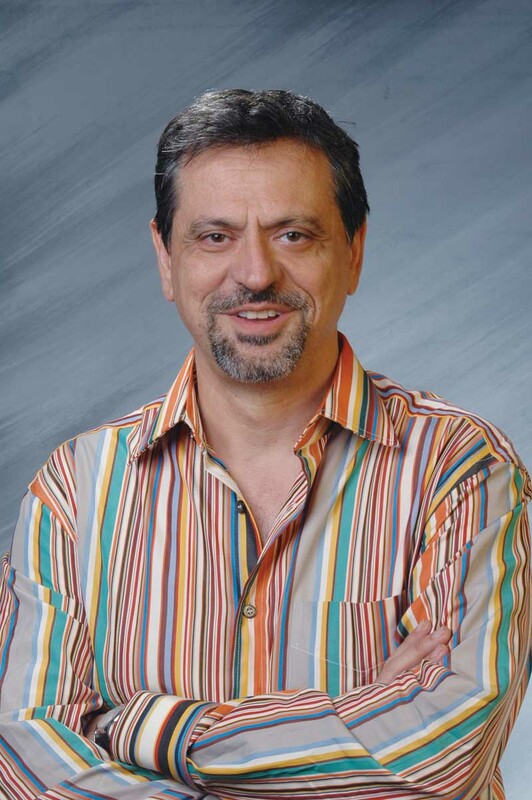 Ferrer joined AOL Latino from People en Español where he served as the magazine’s Business Development Manager, responsible for creating and executing digital media opportunities for the magazine’s premier franchises, including the creation of People en Español‘s family festival series FIESTA 2006. Prior to that Ferrer was the President and Founder of Axexo Corp., an online community platform for entertainment marketing. His clients included PepsiCo Beverages International and Mannon Group. He was also the founder of A Konshus Moment, Inc., a boutique public relations, marketing and artist promotion firm. Earlier in his career, Ferrer served as head of International Marketing Development for Warner Music Brazil and Senior Marketing Manager of Latin America Region for Warner Music International in New York. Originally from Puerto Rico, and a graduate of Cornell University and Baruch College’s Zicklin School of Business, Ferrer currently resides in New York City. Alberto Vourvoulias-Bush is Senior Editor of Fox News Latino. Prior to helping launch foxnewslatino.com, Vourvoulias-Bush served as Corporate Executive Editor of impreMedia where he planned online, multimedia and print editorial strategy for all impreMedia news brands including La Opinión of Los Angeles, El Diario/La Prensa of New York. He joined El Diario/La Prensa in 2005 serving as its Executive Editor overseeing the growth in the paper’s readership in print and online. 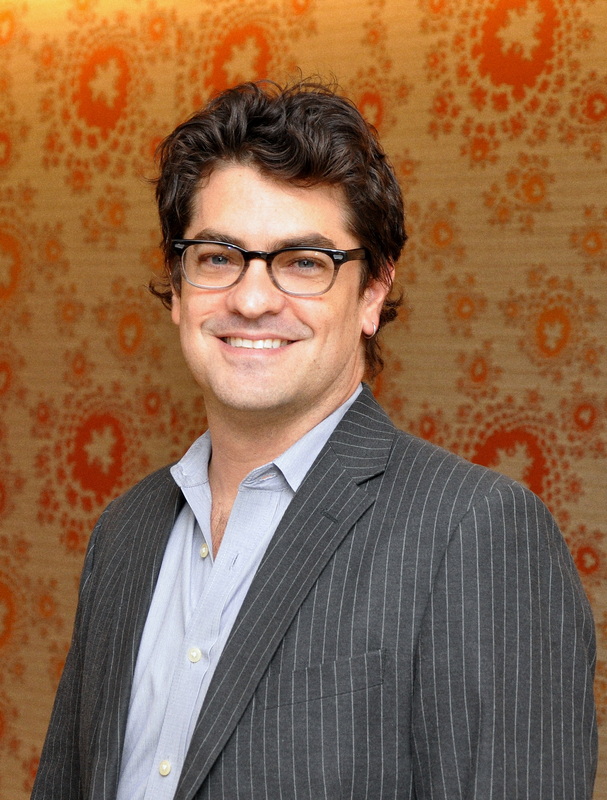 Prior to that, he served as Deputy Editor of TIME Magazine’s Latin America Edition and Director, TIME Americas. There he assisted in managing the launch of TIME Magazine’s Spanish and Portuguese language weekly supplements. Before serving as an editor in various platforms, Vourvoulias-Bush was a Research Associate on Latin America for the Council of Foreign Relations commissioning working papers from leading U.S. and Latin American policy analysts and academics. A graduate of Yale University and University of Pennsylvania, he co-edited The City and The World: New York’s Global Future co-edited with Margaret E. Crahan (1997). In 2008 he was awarded second place in the National Association of Hispanic Publications Award for Editorial Writing and in 2007 he was honored as a Hispanic Media Awards honoree. He also received the 2007 Latin Pride National Award for Excellence in Journalism. Laura Martínez is a bilingual journalist and editor specialized in marketing and advertising. She is a contributing editor at Multichannel News, and is the writer in charge of the magazine’s Hispanic Television Update. She is also the founder of MiBlogestuBlog.com, a daily commentary on Hispanic-targeted marketing and media, and a regular columnist at Advertising Age’s The Big Tent, a blog devoted to the discussion of diversity in the advertising, marketing and mediaindustries. More recently she joined Voxy.com, an interactive language tool, as Editorial Director. Born in Mexico City, Ms. Martínez completed her high-school education in Singapore, and haslived and worked as a journalist in Mexico City, Santiago de Chile and Buenos Aires. Priorto joining Multichannel News, she was responsible for the creation and launch of Nielsen’s Marketing y Medios magazine, an English-language trade publication devoted to explaining the Hispanic market to a non-Spanish speaking audience of executives and marketers. She also was behind the creation and launch of the Spanish-language weekly edition of The Wall Street Journal, as well as coordinating and editing their Spanish language Web edition at americas.wjs.com. She lives in Manhattan and is fluent in English, Spanish and French.